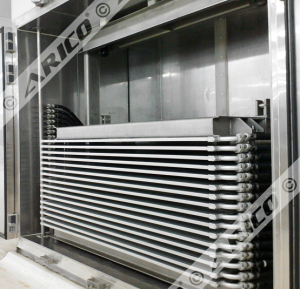 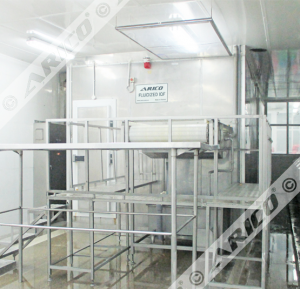 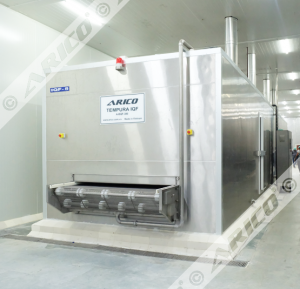 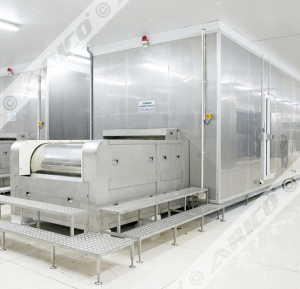 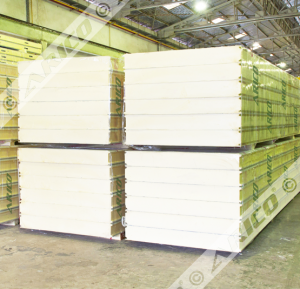 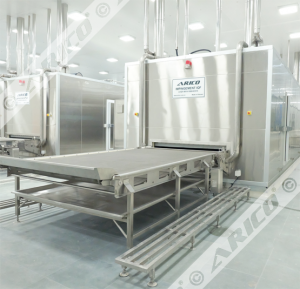 Arico designed and manufactured its first freezers in 1989. 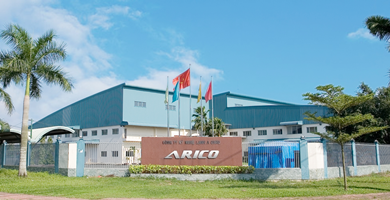 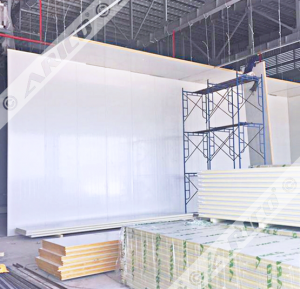 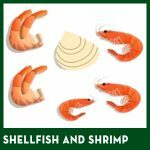 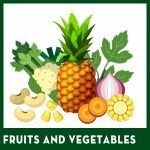 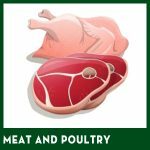 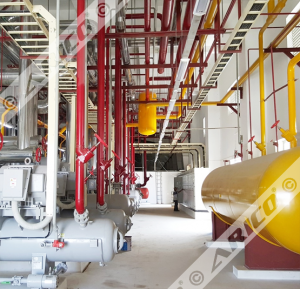 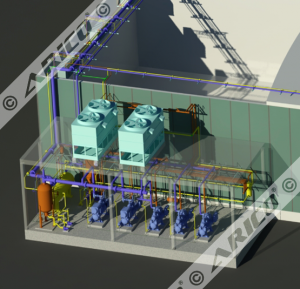 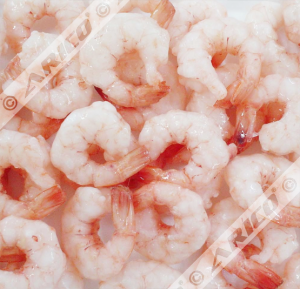 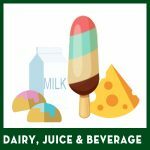 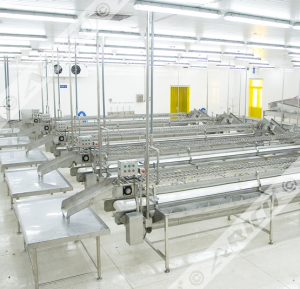 During its developing history, beginning with Contact Freezer, Arico has been playing an important role in Vietnamese frozen food market as we know it today by continuously bringing to the industry breakthrough freezers and chilling solution such as Uni-Impingement Mesh Belt IQF, Uni-Impingement Steel Belt IQF, Fluidized IQF, Tempura IQF, Spiral IQF, Ice Cream IQF … We have walked in a long path of learning and growing, gaining more and more knowledge in order to extend our achievements, to create new remarkable milestones by supplying superior freezing and chilling products with state of the art technology and design. 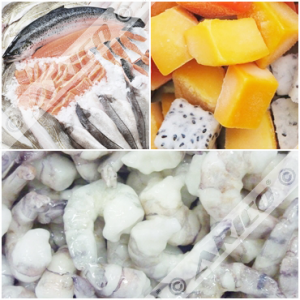 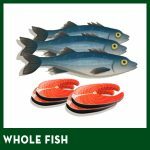 They all add up to higher performance and bring more value added to you.